I recently had a lunch and learn to discover something new and very cool in a flooring material that has been around for years! 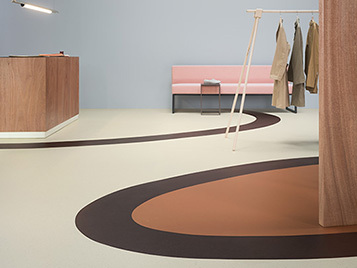 Marmoleum is an all-natural, long lasting flooring, made from natural raw materials including linseed oil and wood flour. It is a sustainable flooring solution being CO2 neutral and PVC free. Many of our schools have been using Marmoleum for years. Now it has the added benefit of an infusion of cocoa shells. Yes, cocoa and who doesn’t love Dutch chocolate? 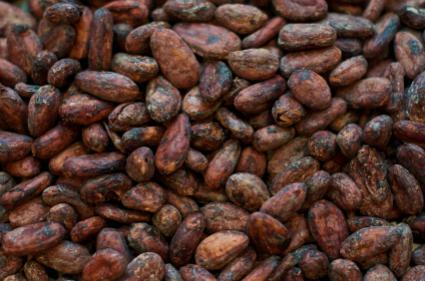 The Dutch region ‘De Zaanstreek’, the region where the Marmoleum factory is located, is an area where a lot of cocoa is being produced and processed. This was the inspiration for the new cocoa floor covering, a combination of sustainable Marmoleum flooring mixed with tough cocoa husks. They are collected and ground finely and then spread onto the Marmoleum. 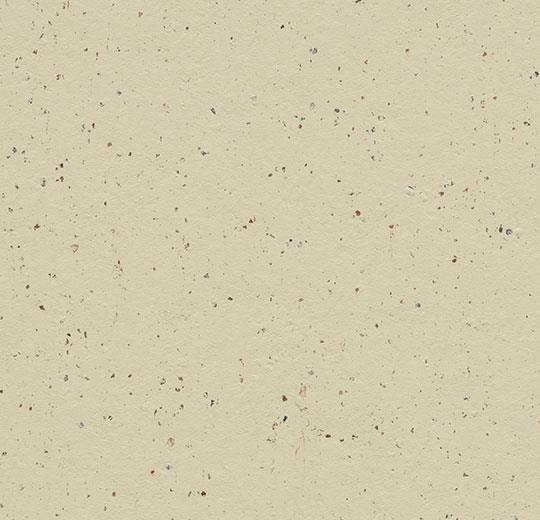 The cocoa husks itself have facets of different colours and give the floor a unique granular look & feel. The final product is a natural yet modern look and the added texture of the husks is also a great dirt concealer! I think this new flooring product is really cool. I like the fact that it has a warm tone, making it perfect for any area needing a hard surface where the wood look doesn’t work. I’m looking forward to using it as soon as the right application comes along!